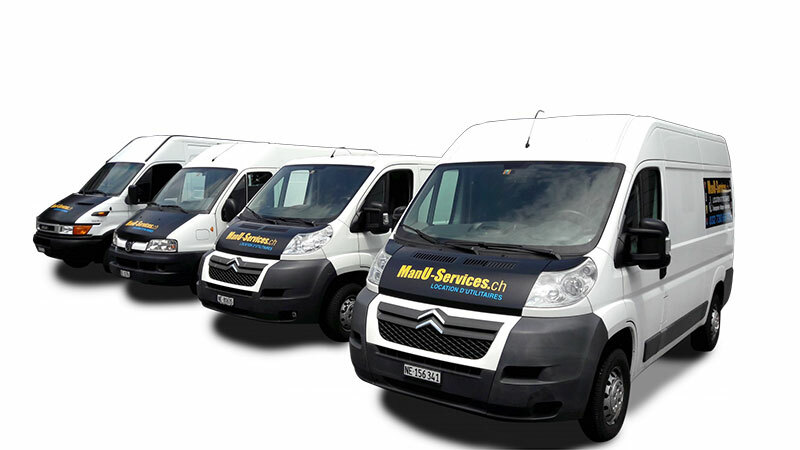 Man.U Services Sàrl, your all-round partner for all the services in relation with a move in Switzerland and neighbouring countries. 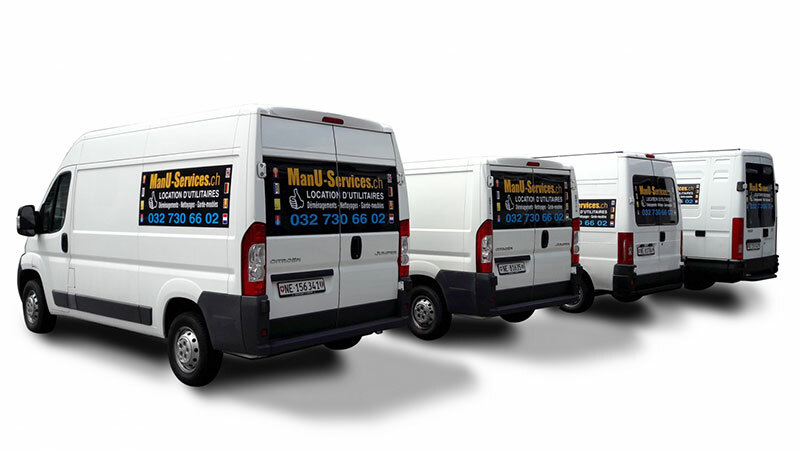 Moves, furnitures storage, cleaning, clearing outs, rental of utility vans in Neuchâtel. For private persons and companies. Rent of truck with driver. All-round for all the services in relation with a move in Switzerland and neighbouring countries. Total transparency in the presentation of its services through its website. Images of its real equipment and the realization of some of its activities. We respond to your expectations for your moves in Switzerland and the surrounding countries. 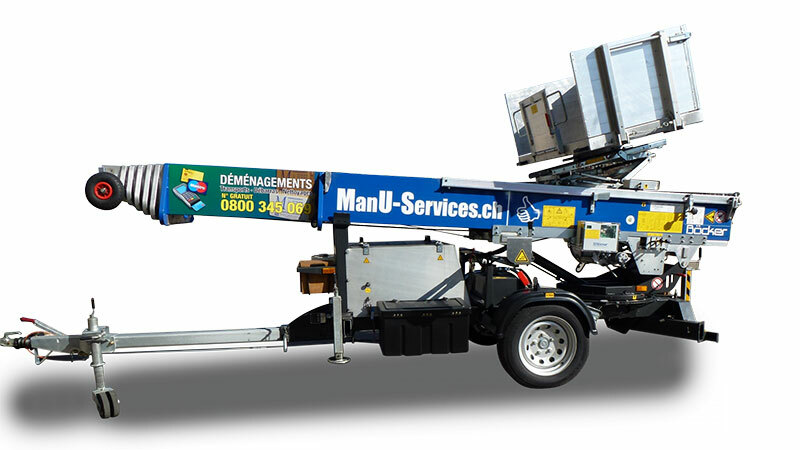 Strong of more than 15 years of experience, Man.U Services Sàrl, Manuel Umaña and his team do everything to give you full satisfaction thanks to a his know-how. A team of highly motivated, experienced, honest and dedicated employees. Who use modern equipement to carry out their activity, are committed to giving you full satisfaction. Flexible schedules and reasonable prices. Do not hesitate to contact us and ask for a free quotation. 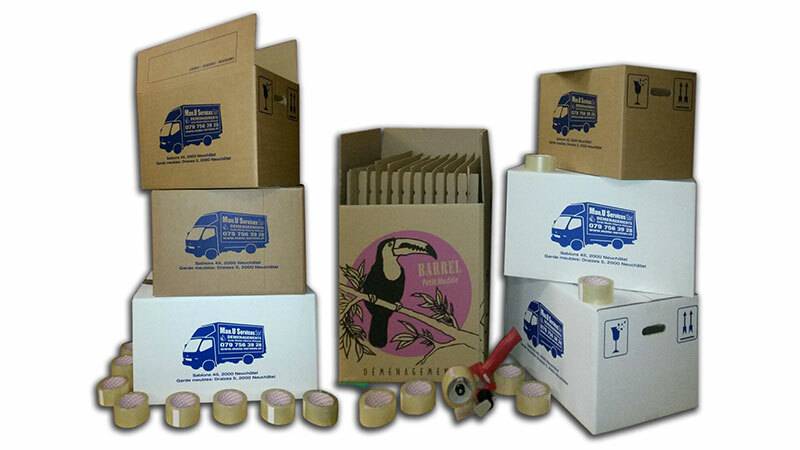 Moves, furnitures storage, cleaning, clearing outs.